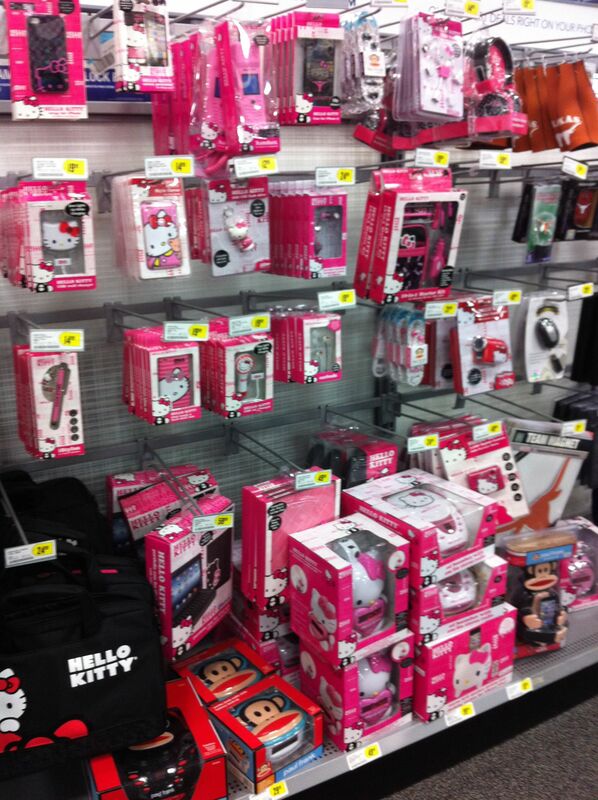 Walking through Best Buy, I saw some excellent stocking stuffer ideas in most aisles. Below is my visual list for to share. Then be sure to enter my 4th Best Buy $25 Gift Card give away at the bottom of this post. I’ll be choosing two winners through this post. Giveaway #3 ends tonight and can be found here. 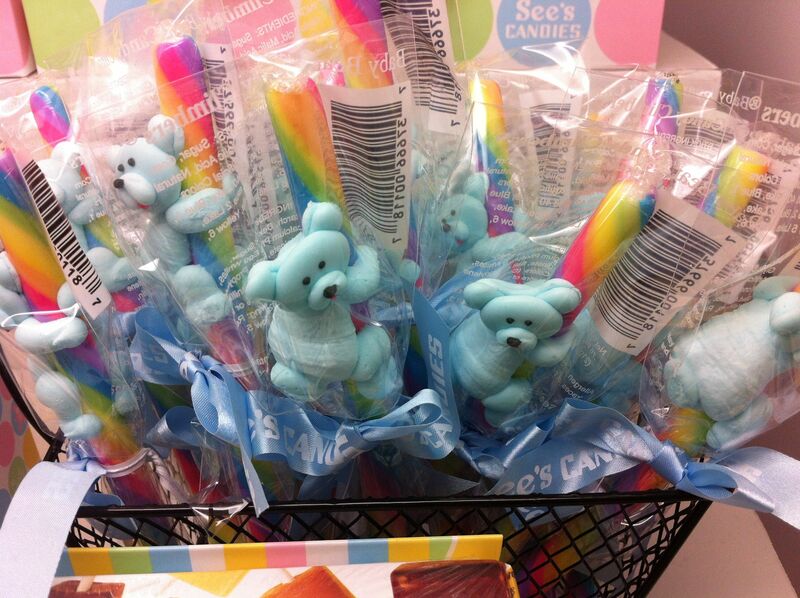 Also, congrats to Sara D. and Ashley T. for winning our first two giveaways! Sweet iTouch cover from Kazoo. 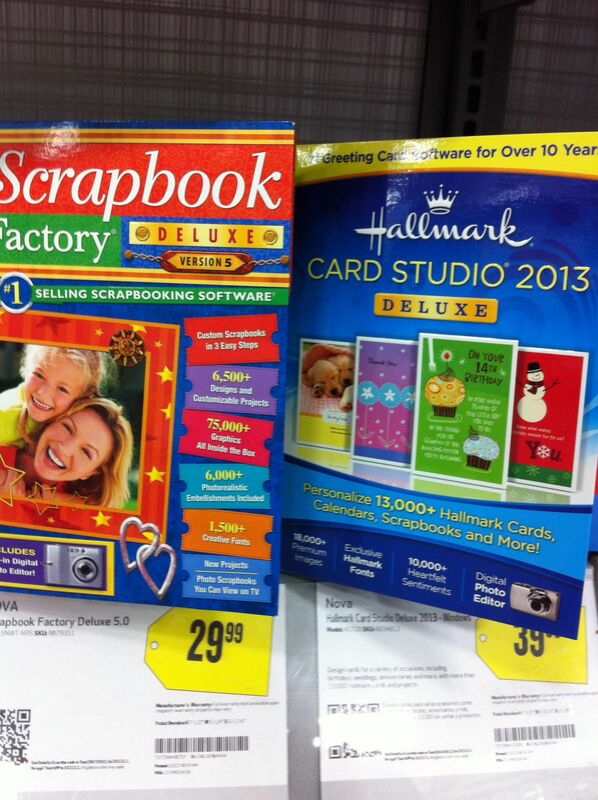 If you’re like me, you could save money on all they kids birthday parties by printing out your own cards. I need this! GM George Cunningham told me this was going to be a hot item this Christmas. 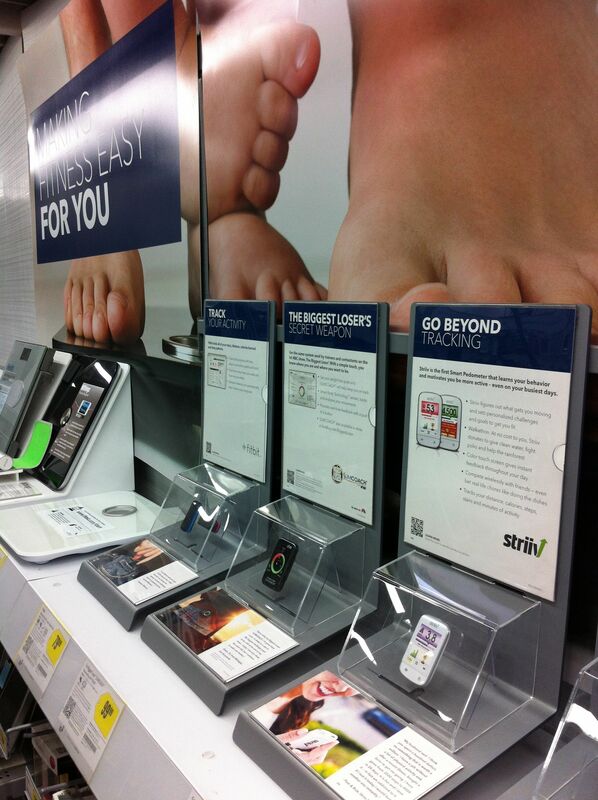 In fact Best Buy has set up a “healthy living” area in the store which sells fitness items. 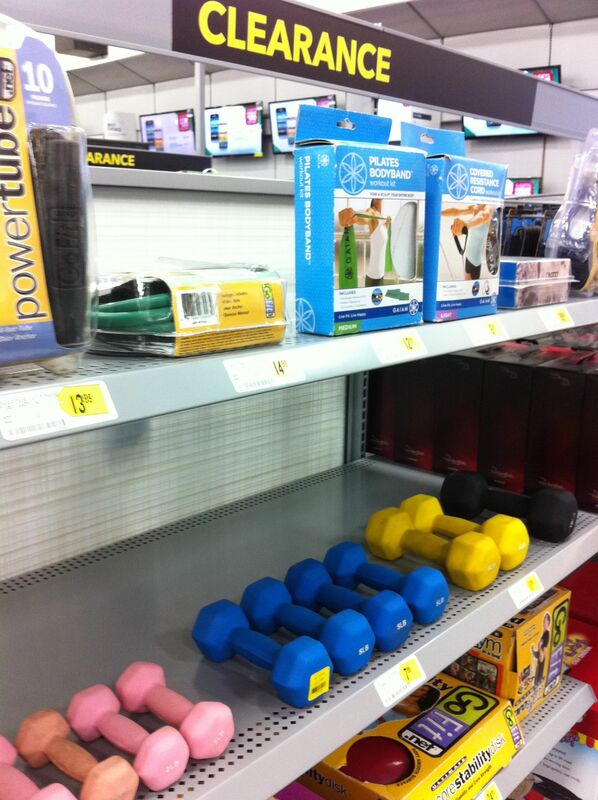 Won’t some one be surprised when they lift up their stocking and think Santa has left them rocks — only to find weights! That would be a great joke. More fitness gadgets that are easy to fit into the toe of the stocking sock. Sometimes, the smallest gifts are the best. Hello Kitty! My niece would have gone bananas over this, if she’d had been with me. 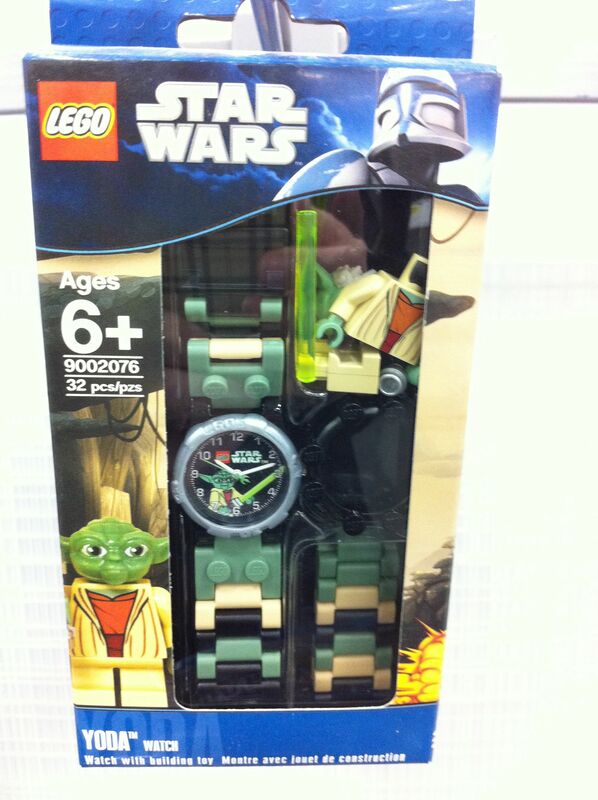 My six year old nephew would LOVE one of these in his stocking. 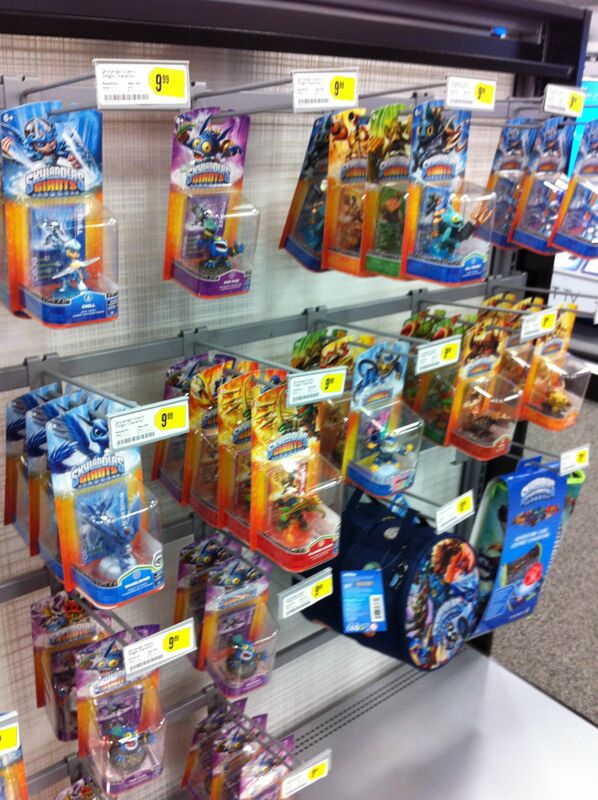 There is a large selection of Skylanders action figures in stock at Best Buy. 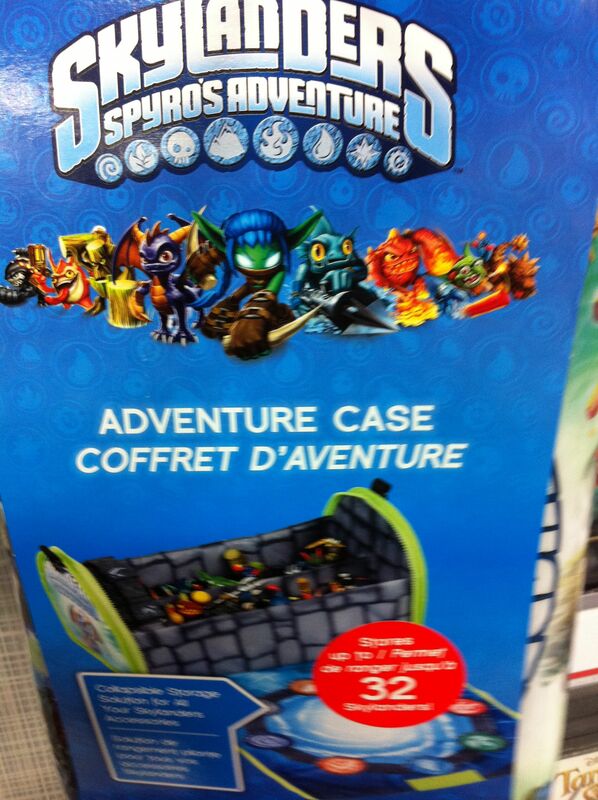 More Skylander action figures. They are located in a couple of areas, and I’m sure will be popular this holiday season. 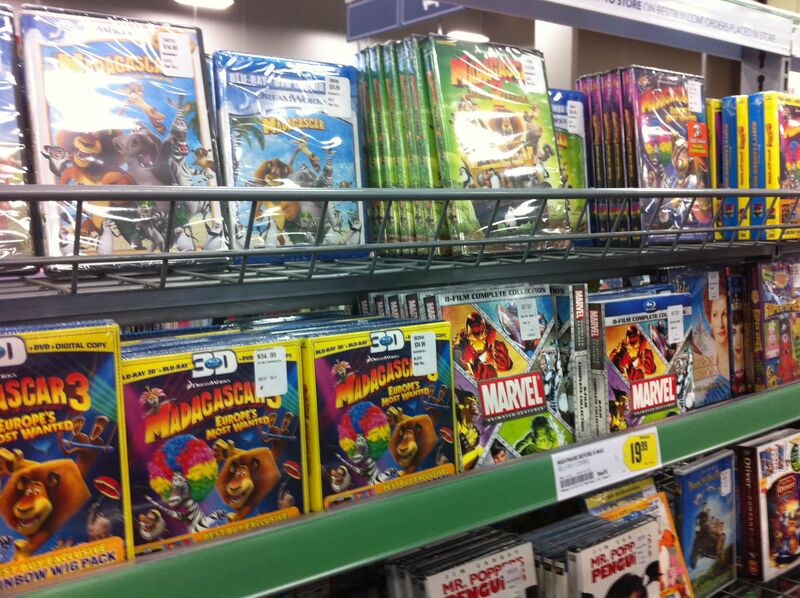 Great selection of kids DVDs. I need to buy a few for our 12 hour road trip this Christmas. 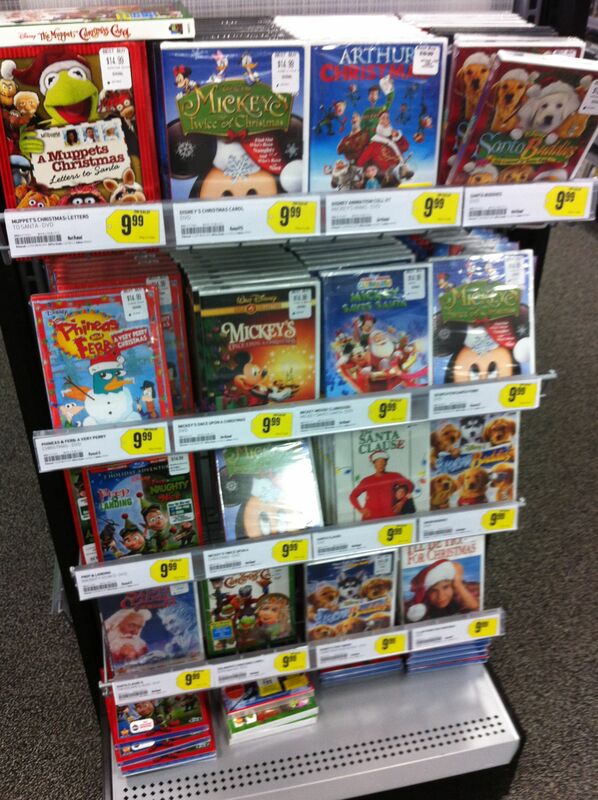 Classic Christmas movies in stock now. Does Santa need to ship a stocking? 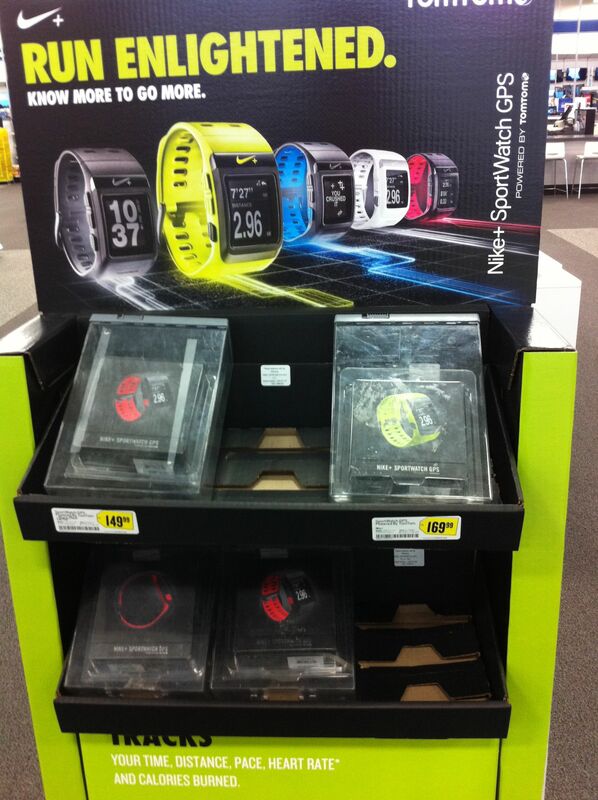 Best Buy has got you covered in that area too. 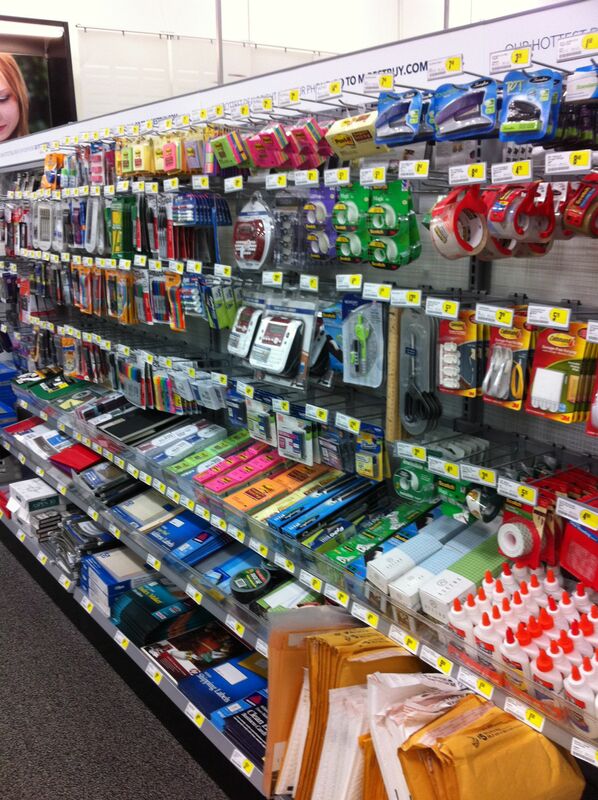 One can never have enough packaging tape. To learn more about the new Best Buy experience, click here. 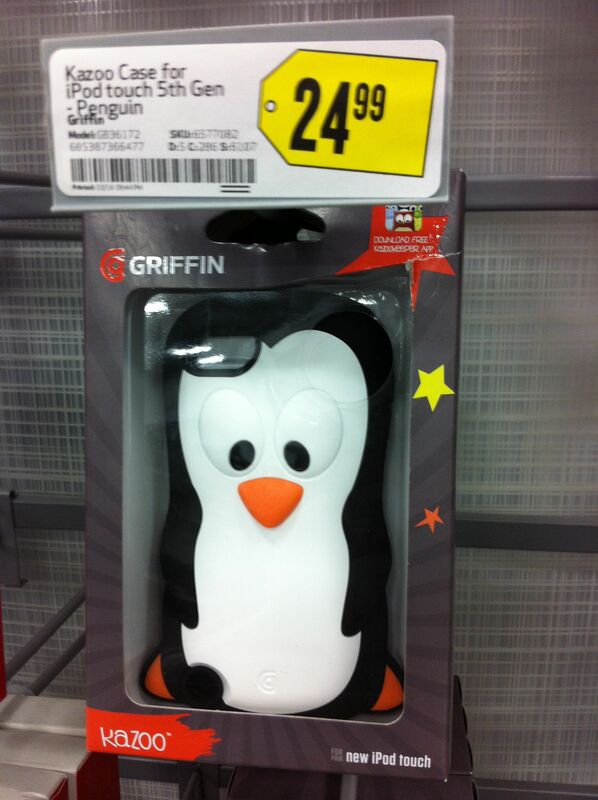 Be sure to check back for one more post about my New Best Buy experience, plus more Gift Card Giveaway opportunities. 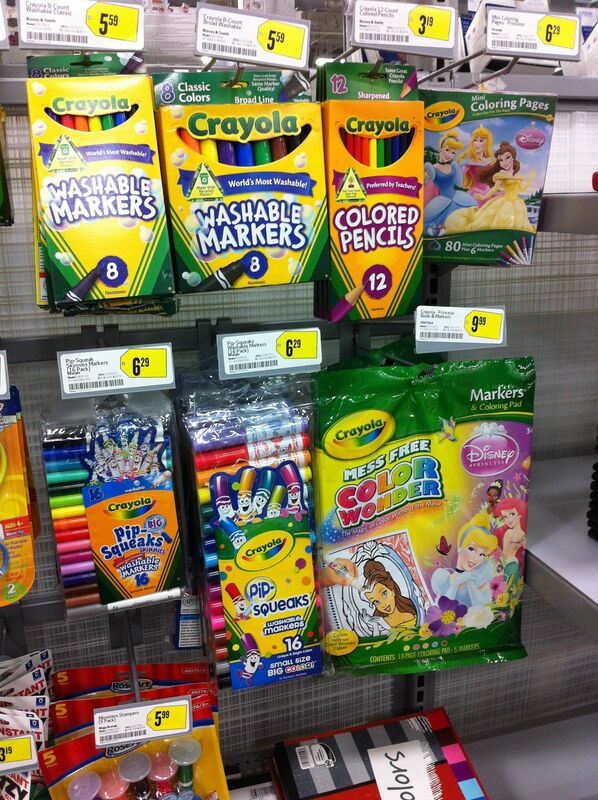 All just in time for the holidays. Congrats to Amy T. and Dave C. for each winning a Best Buy Gift Card! This giveaway ends entries on Thursday, Nov. 22 at 11:59 p.m. EST. 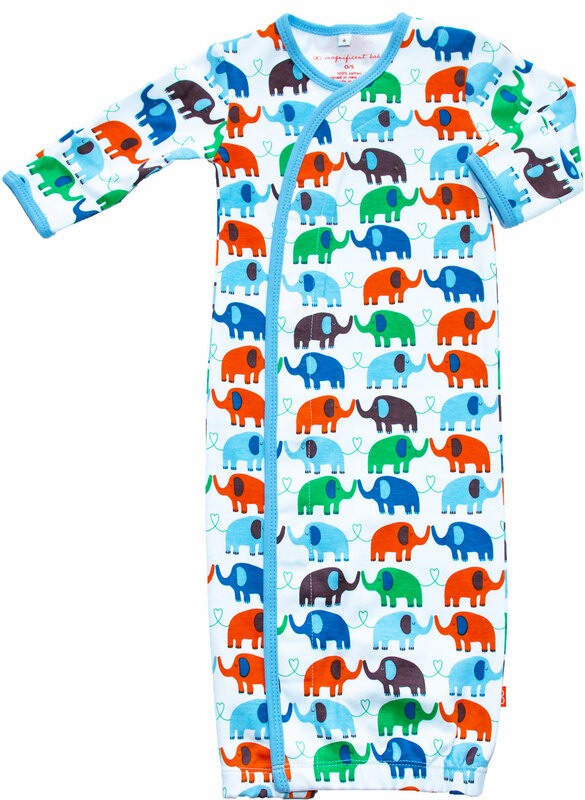 The winner will be announced in this post, and notified by email. 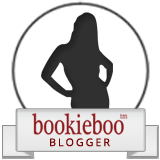 The winner will have 24 hours to get back in touch with The Bloom Blog before we move on to the winner. Happy Thanksgiving! The Bloom Blog was provided products to give away in this contest, and also to keep for her own use or for review. All views shared about this review are my own. 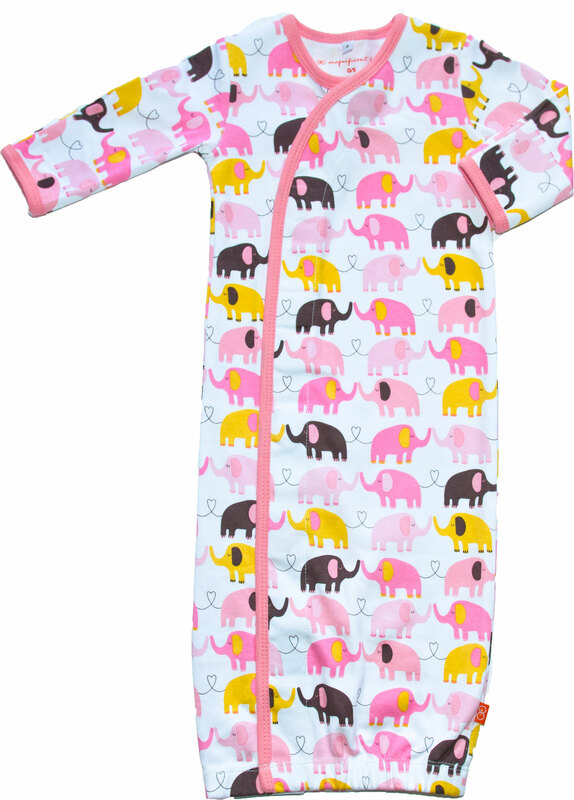 Looking for that perfect gift to announce a baby’s new arrival? 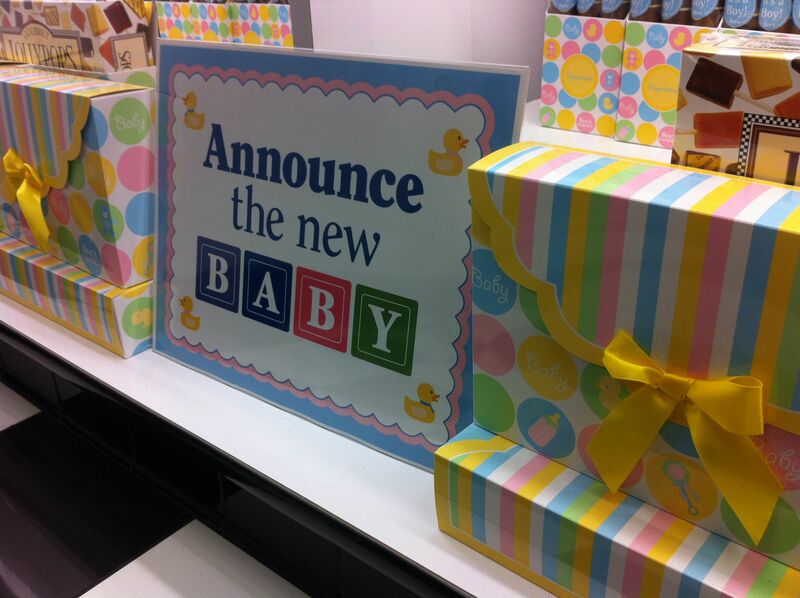 See’s Candies has a line for baby announcements that are perfect for any gender. Today I guest blogged over at Austin Couponing as part of her month long Virtual Baby Shower Extravaganza. 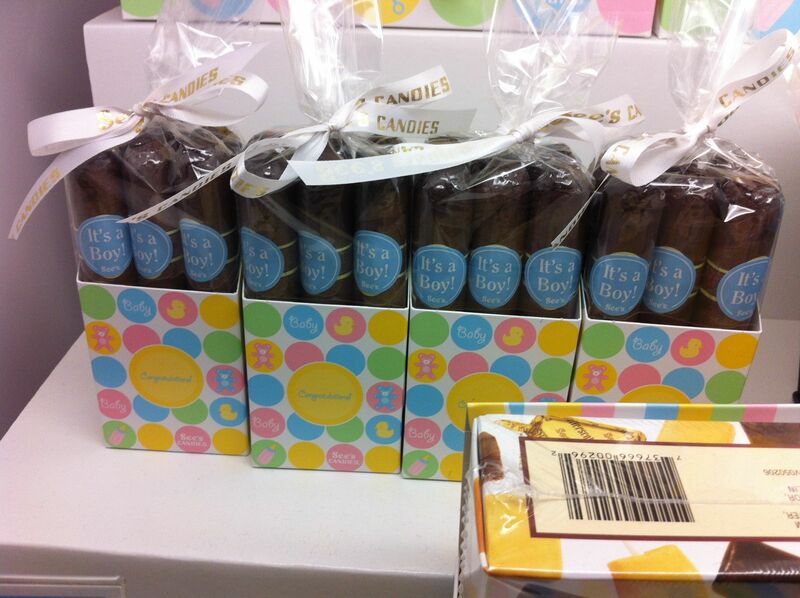 Check out my top 9 list of must haves for baby shower gifts here. 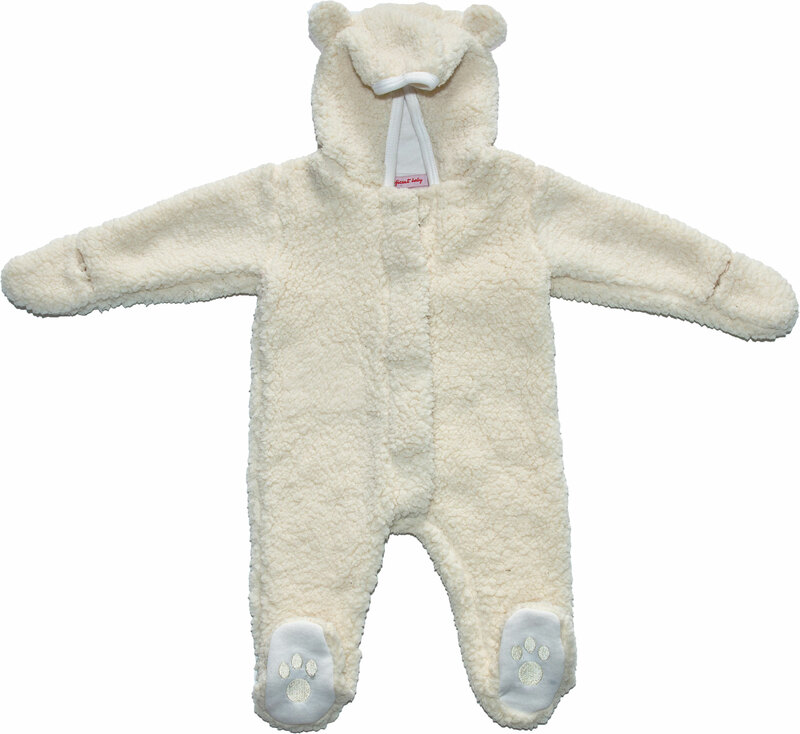 Here are some recommendations for helping carry the baby was he/she gets older. 1. 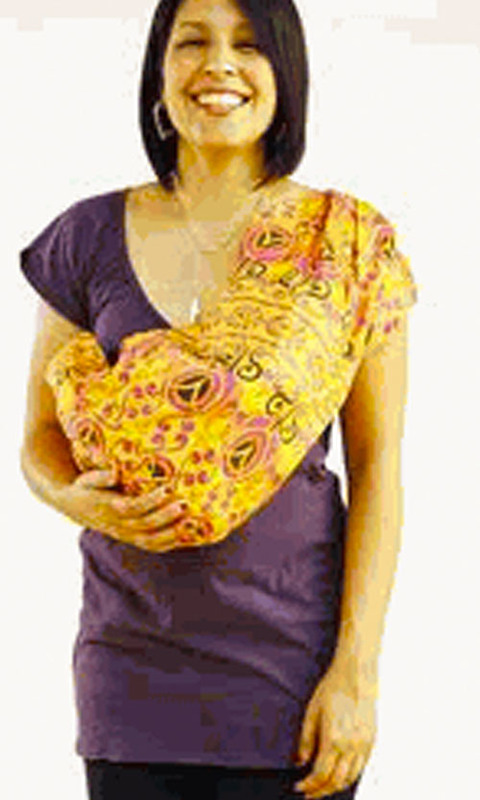 Rockin’ Baby Slings have beautiful designs in both pouches and slings. Plus for every sling sold they donate one to mothers in Haiti. 2. If you like to keep the baby in the car seat — especially if he/she is sleeping — consider using a Padalily Handle Cushion to help the pressure on the inside of your arm. As your child gets older the cushion can later be converted to use on a seat belt. 3. Nothing easier than toting your baby around, than in a fold-up stroller. 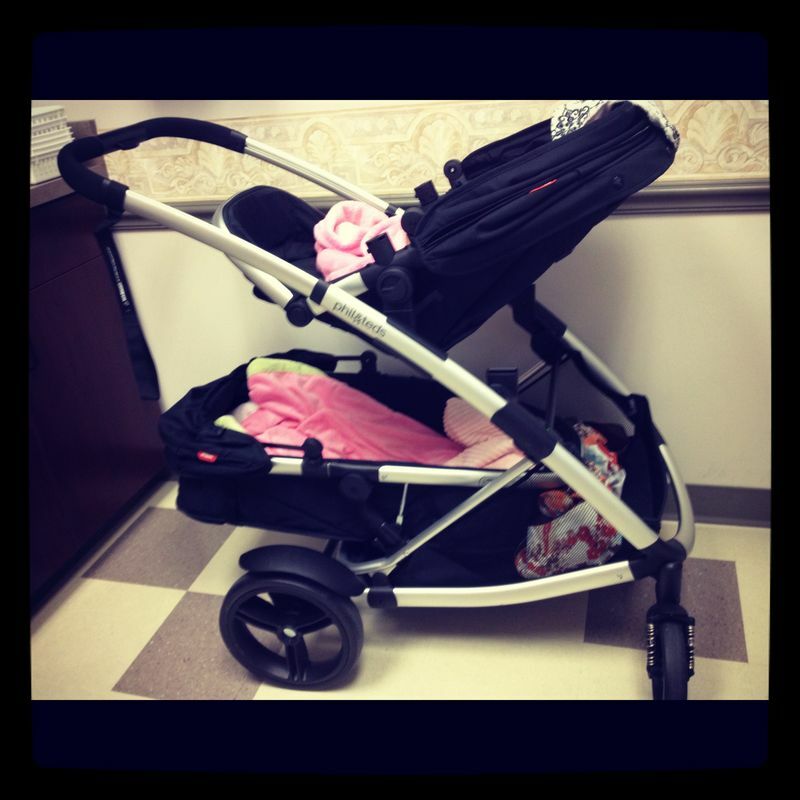 Our favorite is the phil&teds Smart stroller. 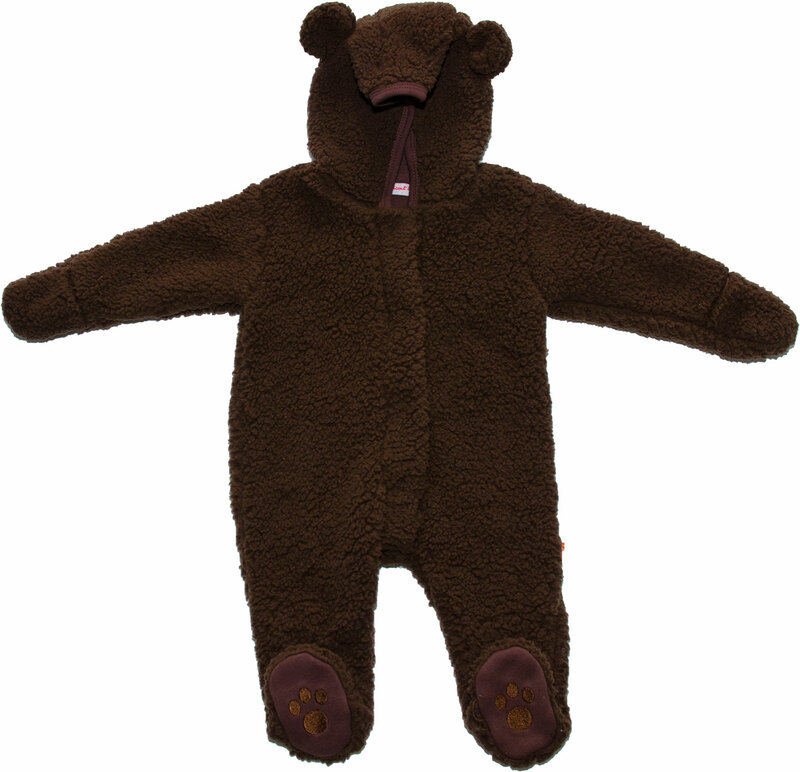 The seat is soft; they use material similar to croc shoes, which makes it comfortable for your little one to ride around. Plus it is light enough to make storing it in the car easy. What we like about the stroller is that it adaptable to use with a car seat, and the stroller seat has the option to face out or towards you while you’re walking.